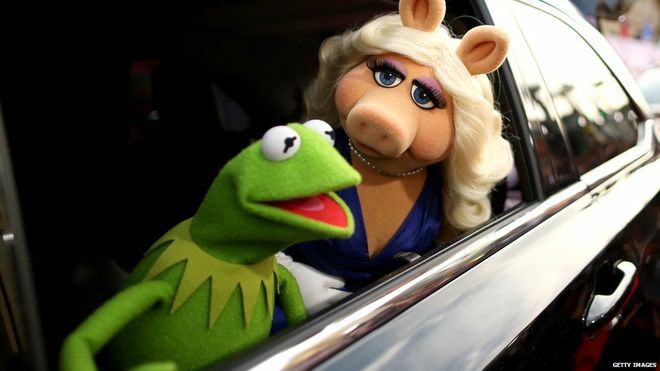 Miss Piggy and Kermit the Frog have announced they are no longer in a relationship! He just wasn’t ready to Kermit! Sad news today as everyone’s favourite puppet Frog/Pig couple split! They announced their break up last night on Twitter. Fortunately this isn’t the end of The Muppets! Phew! Watch an Into Film reporter chat to them both here! They will still work together despite their squabbling and they’ll both be in a brand new series of The Muppets coming to TV later this year!